The CBC’s latest eco-rant says you should replace meat with Rabbit Food – Meat and the environment: Do Canadians know what’s at stake? – I say we install meat vending machines at all CBC facilities. (CNN) — Do you ever have late night cravings for some really good barbecue or smokehouse meat — and can’t find a restaurant that’s still open? 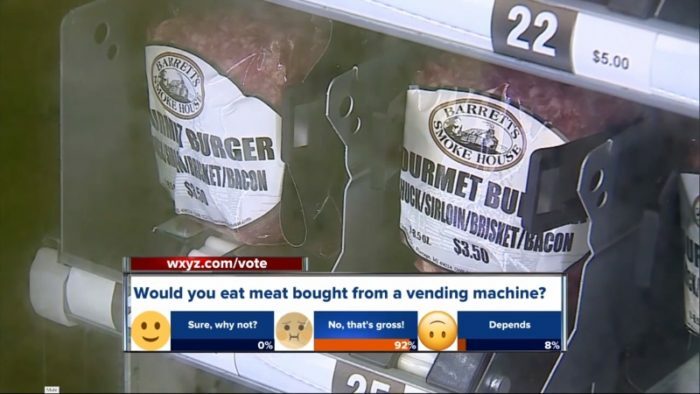 Well, a Michigan company has come up with a solution for that very problem — a meat vending machine. 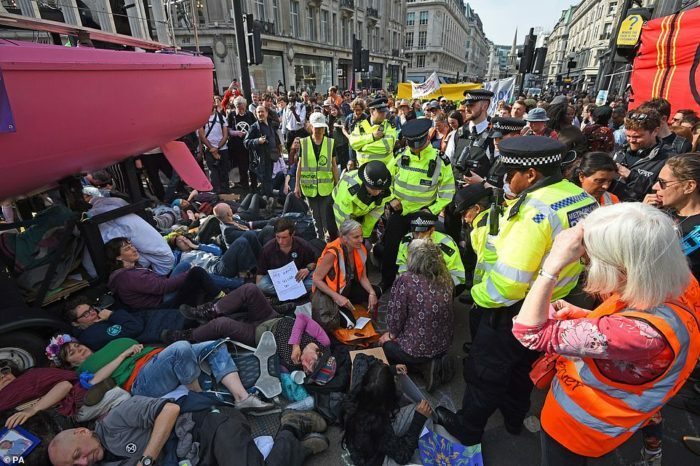 An army of up to 100 police officers has closed in on Oxford Circus and started arresting Extinction Rebellion (XR) activists who have brought central London to a standstill all week. 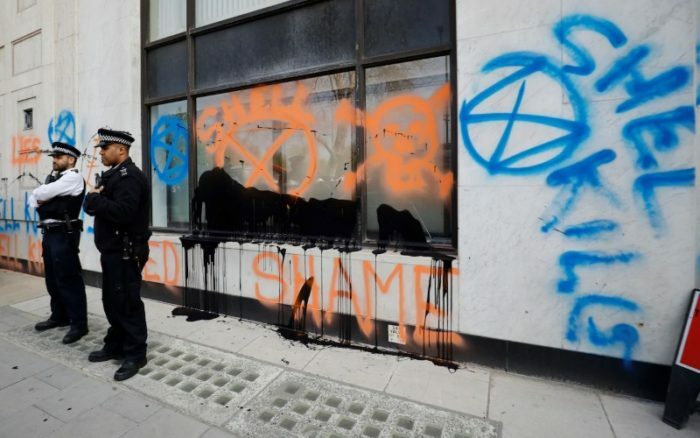 But hopes of a swift resolution to the four-day standoff quickly waned as the size of the protesting crowd swelled to almost twice its previous size, led by a samba band and drummers arriving from Marble Arch to reinforce the Oxford Circus protest. 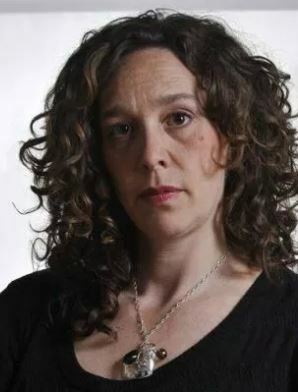 Police arrived just hours after six officers were filmed delicately stepping over seated protesters rather than arresting them while eco-warriors around them cheered. 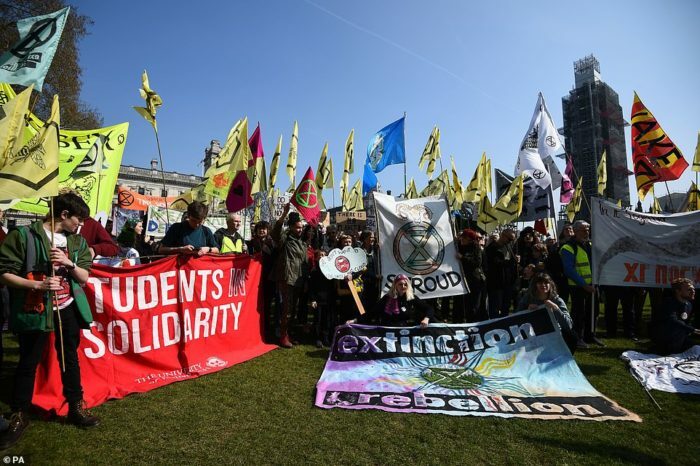 The Dems’ Green New Deal is simply an adaptation of the recent sustainability movement, but another movement with European origins is even more radical. 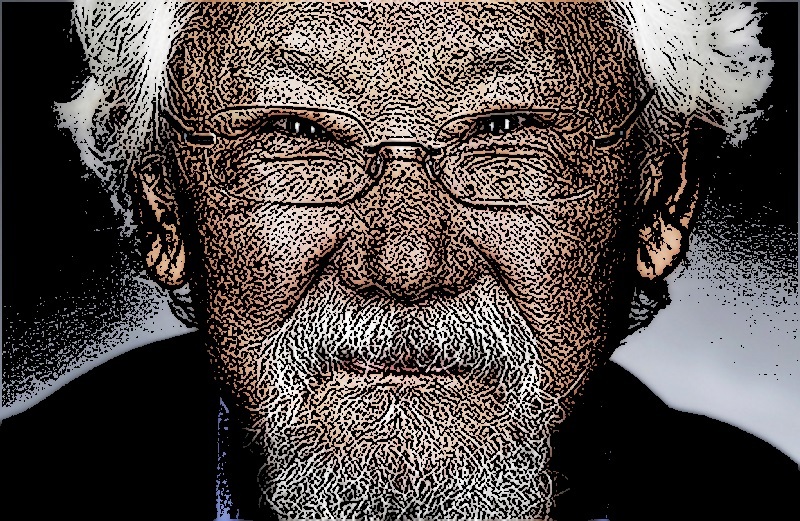 Both use climate activism to disguise its core intentions of socialist indoctrination. 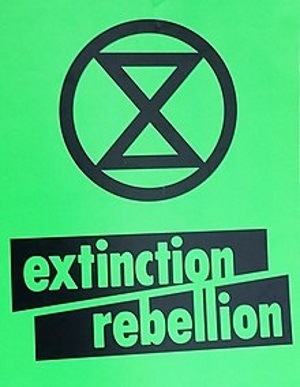 A review of a Finnish-to-English translation from “The Ilmastotiede blog” in “Watts Up With That?,” titled “The New Green Threat: Extinction Rebellion,” exposed the spinoff of the sustainability movement. 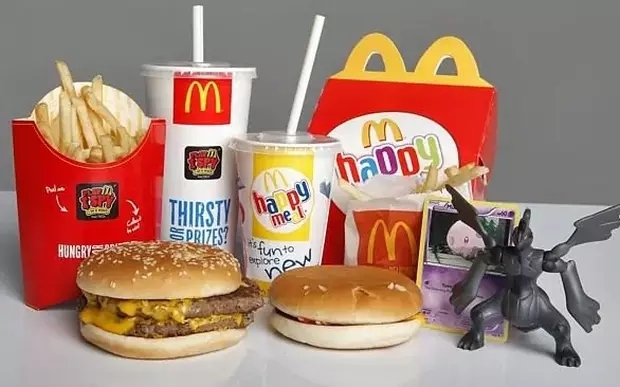 McDonald’s should ban plastic toys in children’s Happy Meals, the Environment Minister has said, as she called for companies to make “symbolic changes” to show they are cutting down on single-use plastics.